Scott Armstrong, who is running to reclaim his seat for the federal Tories in Cumberland Colchester, is buoyed by a new poll showing the Andrew Scheer-led Conservative party narrowly trails the governing Liberals. 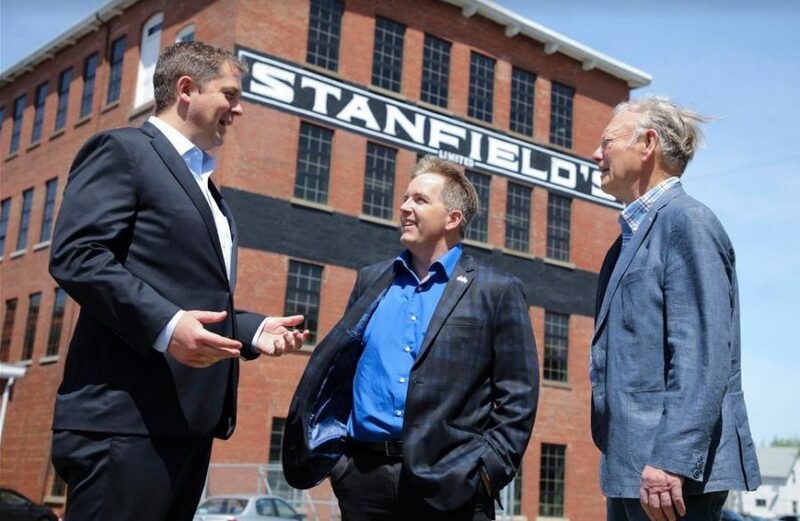 Andrew Scheer, left, Scott Armstrong, and Jamie Muir, toured Stanfield’s in Truro last spring. 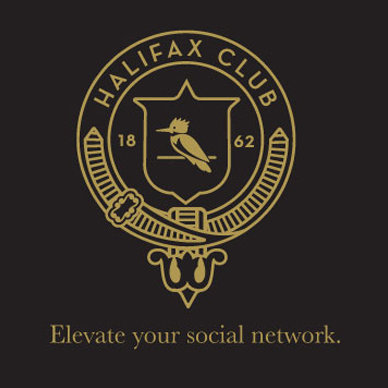 NextMacPolitics: Will Lenore Zann Open Door to Tories In Truro-Bible Hill?